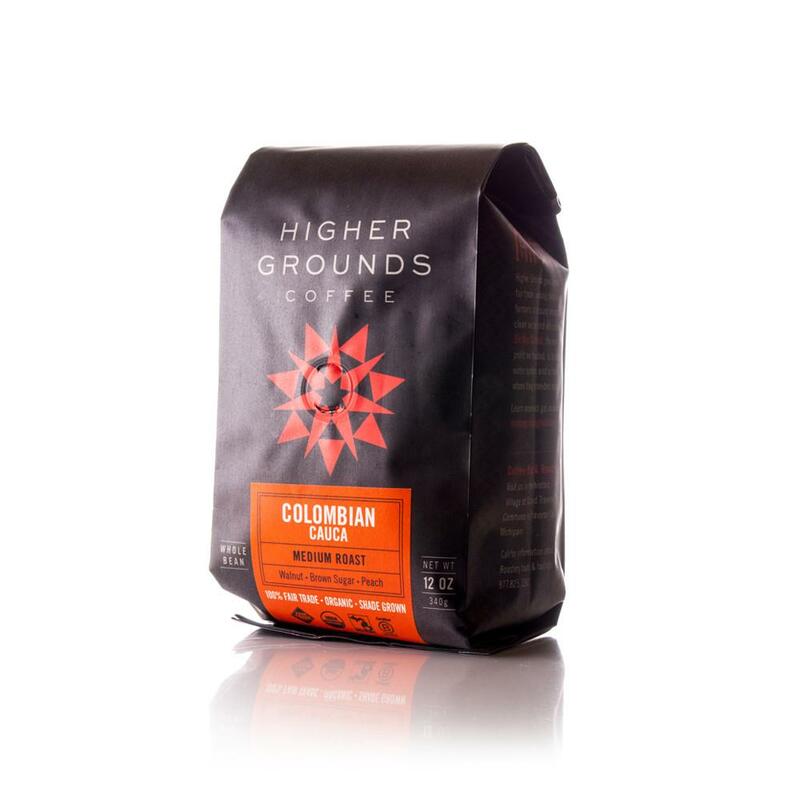 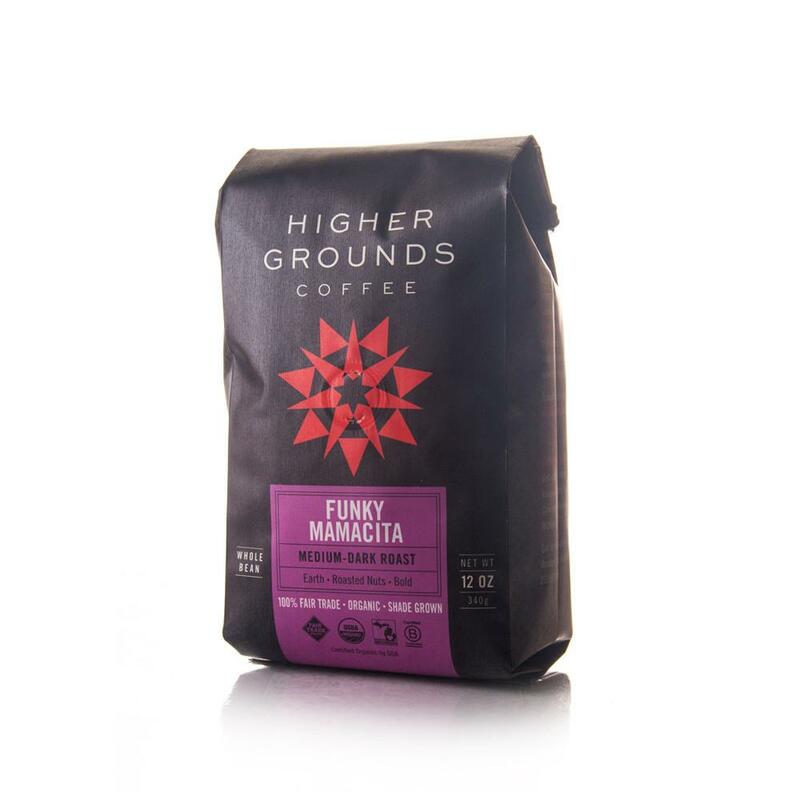 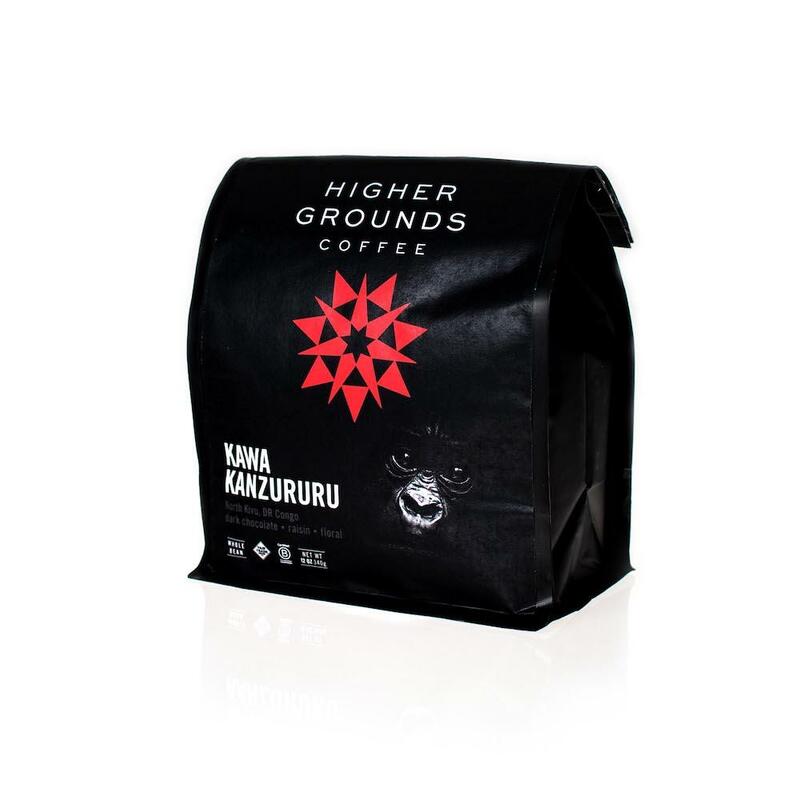 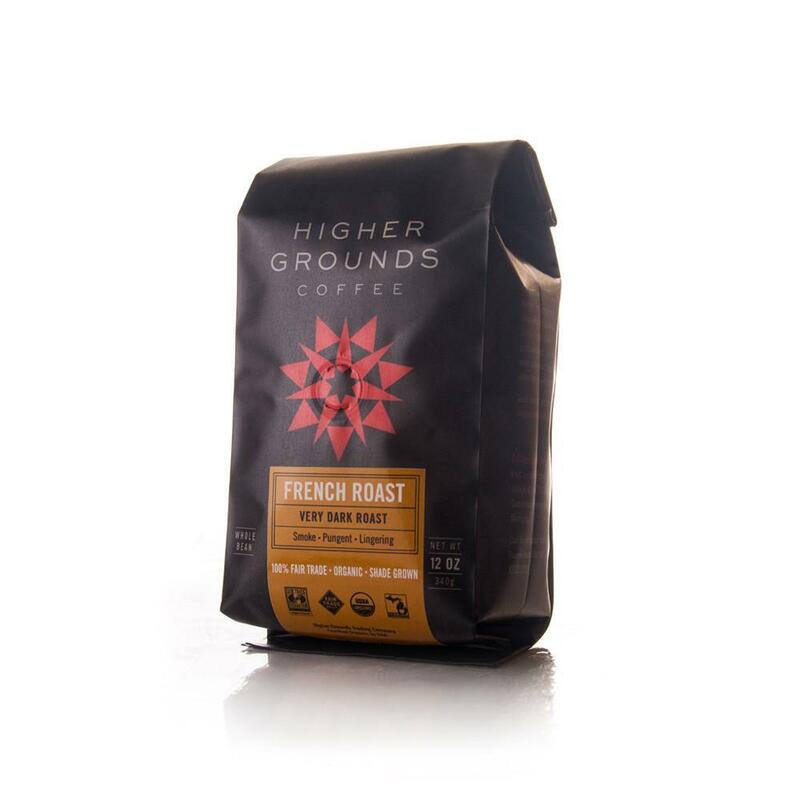 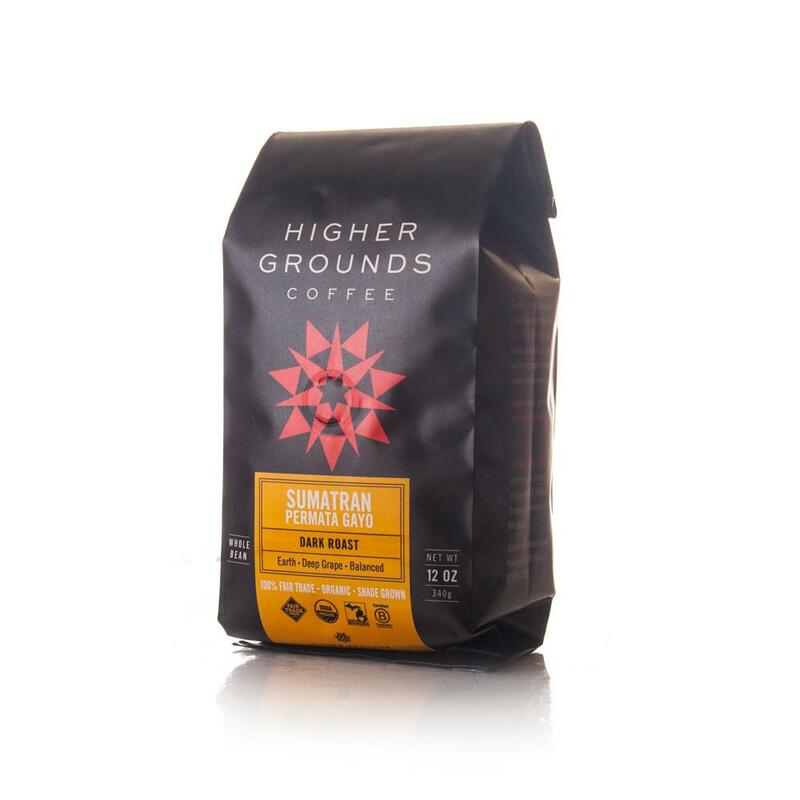 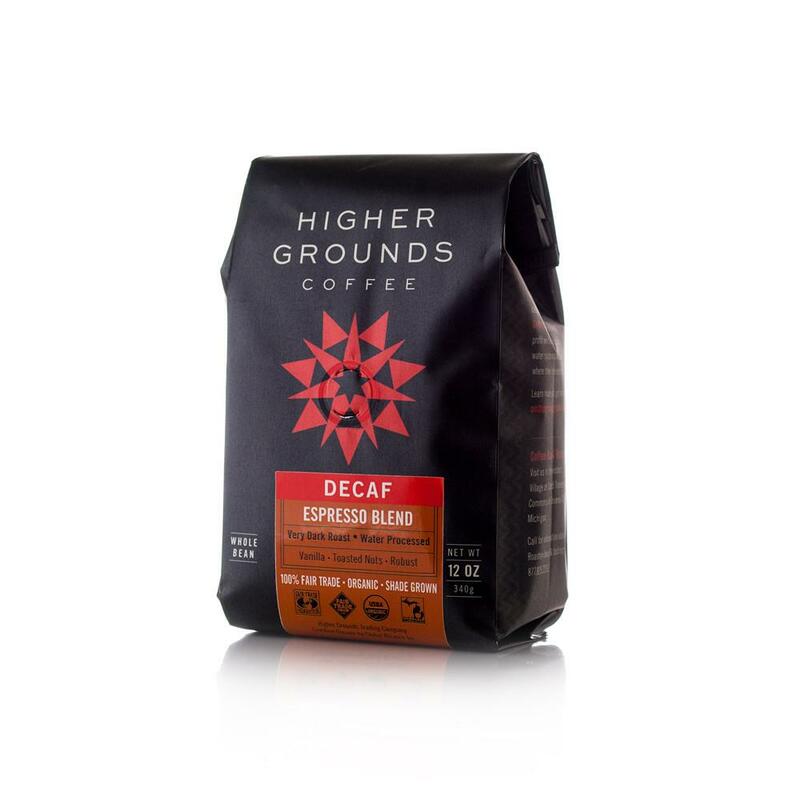 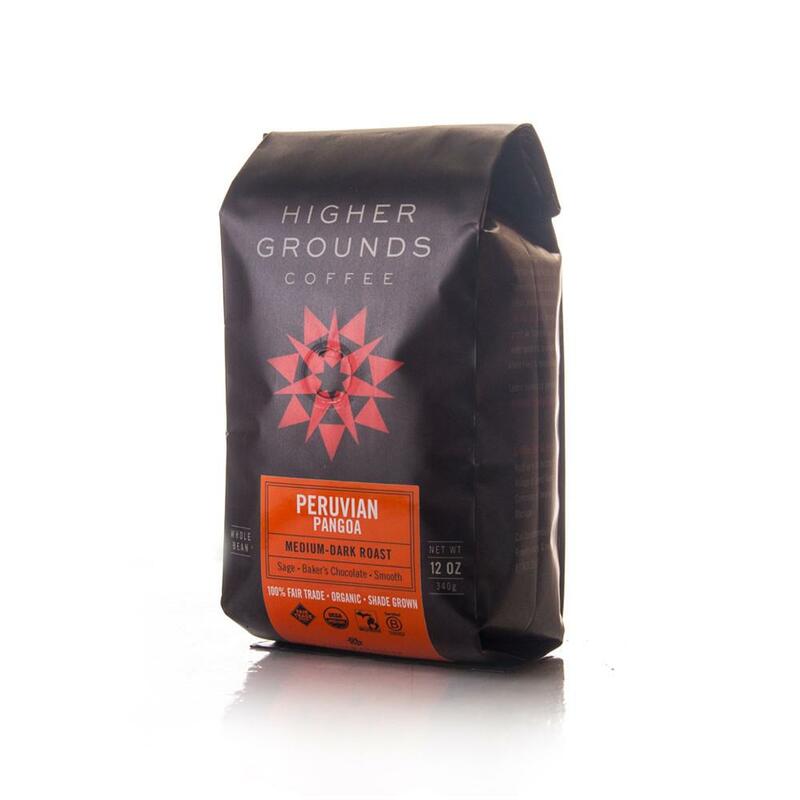 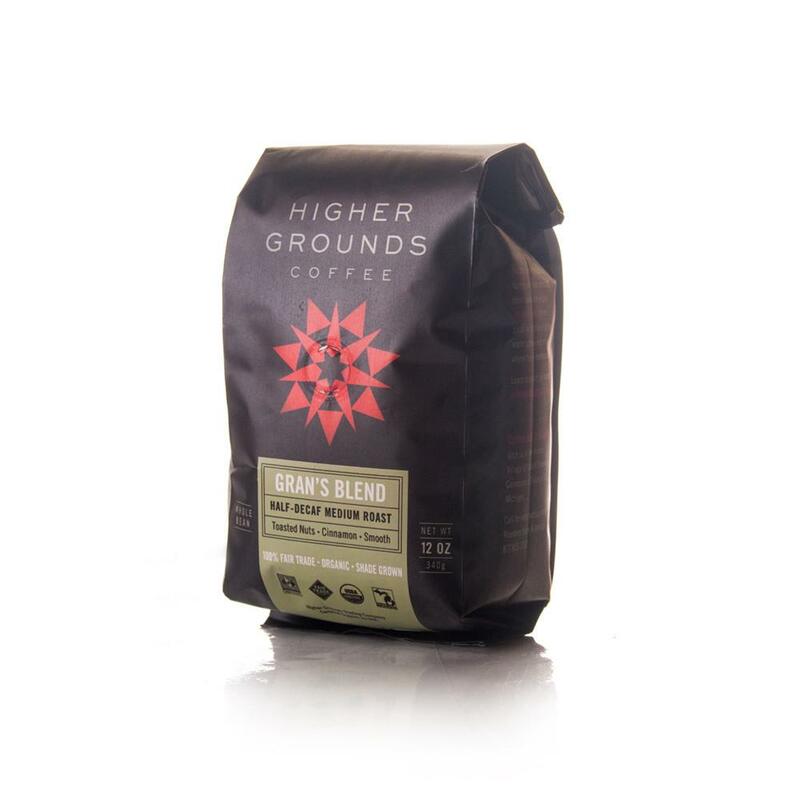 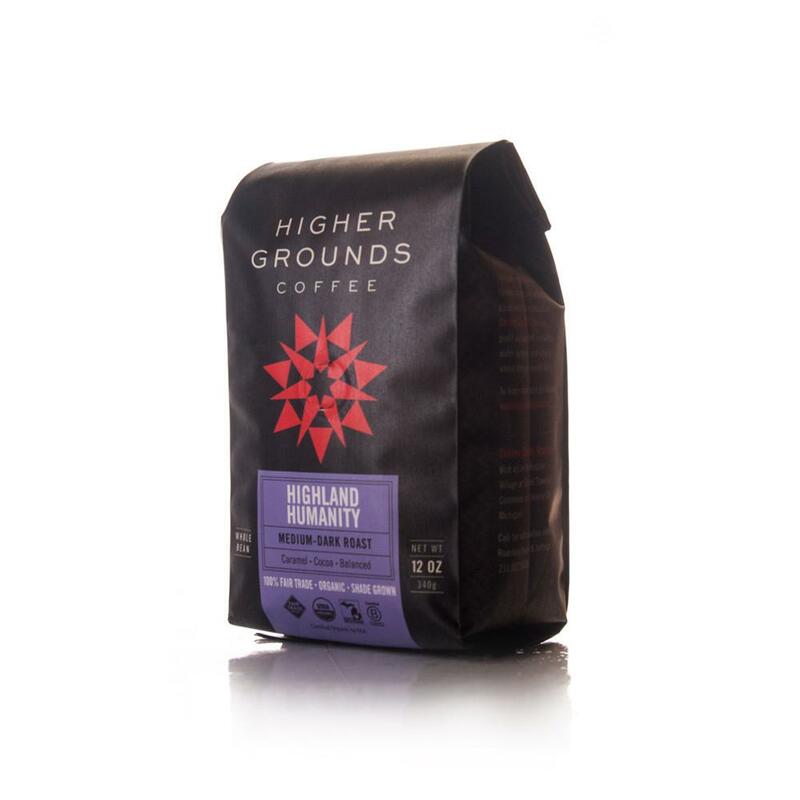 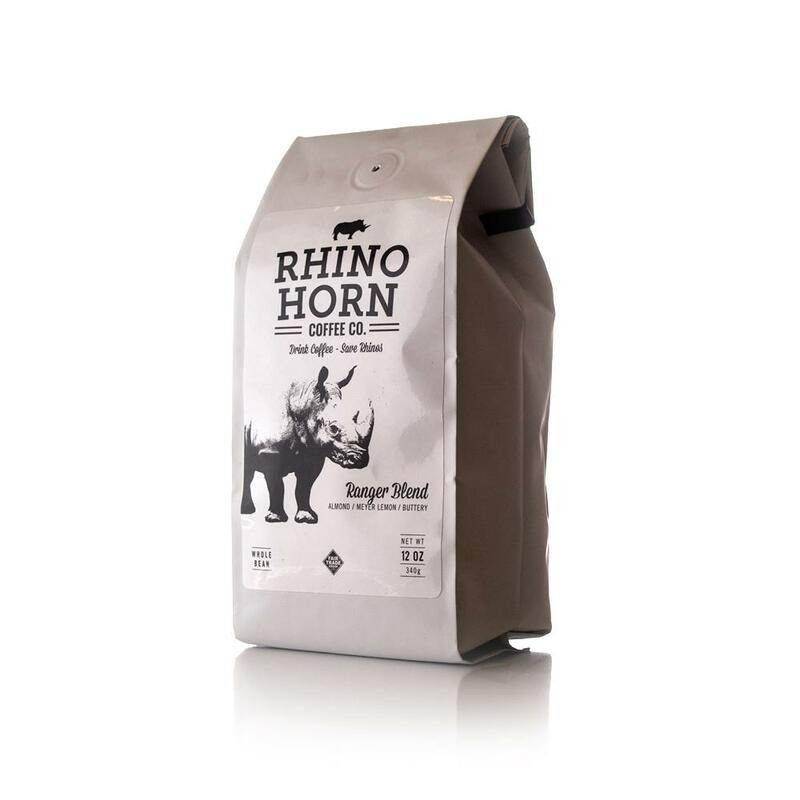 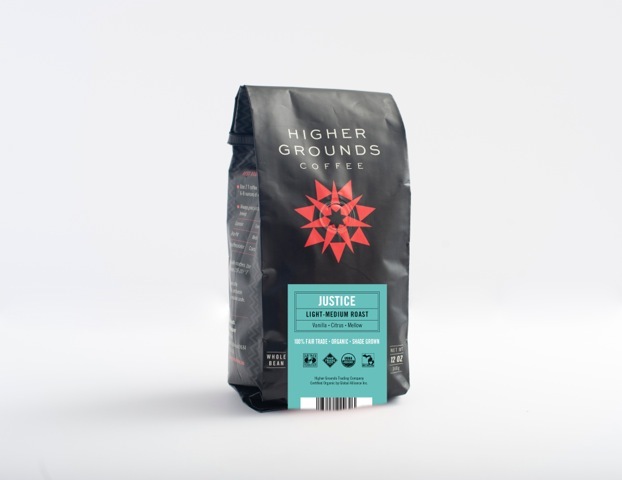 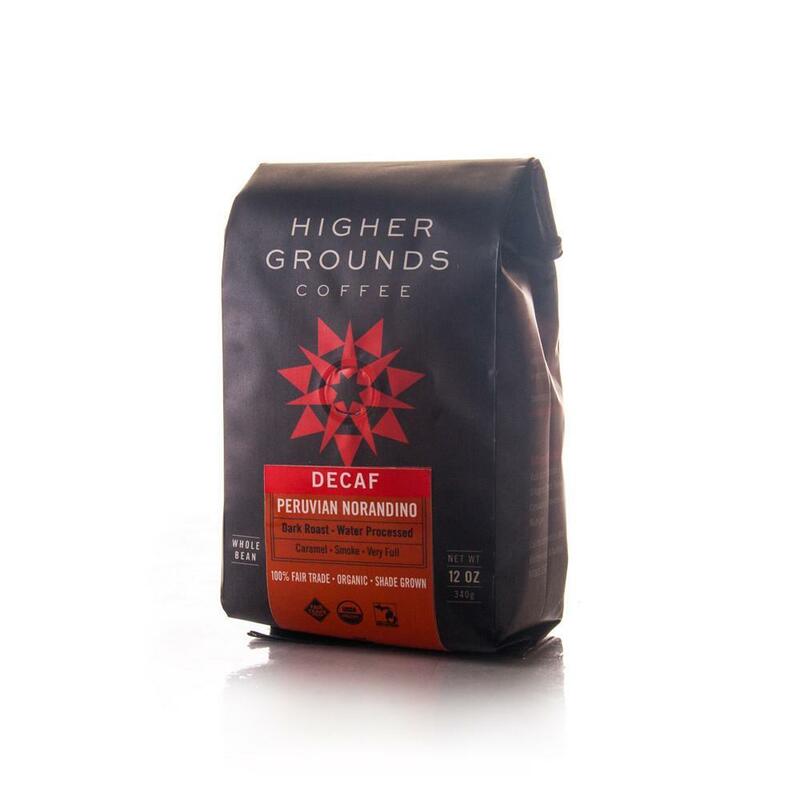 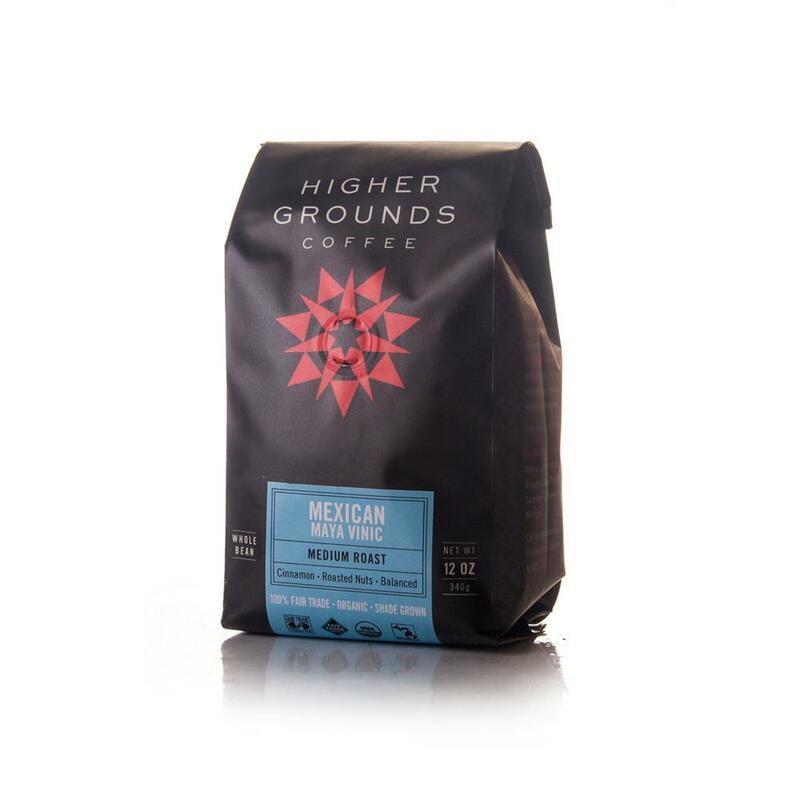 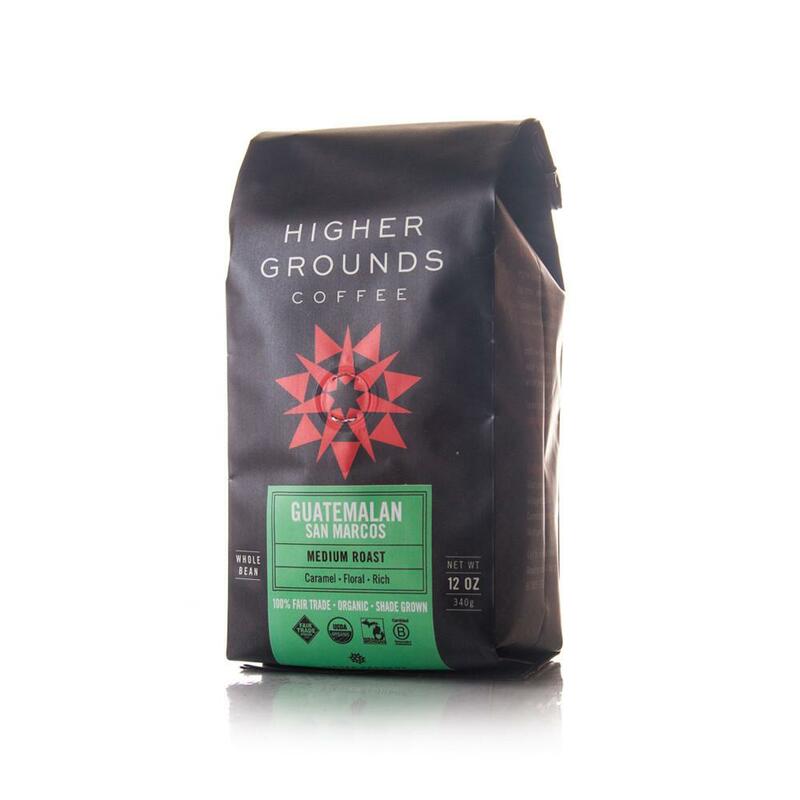 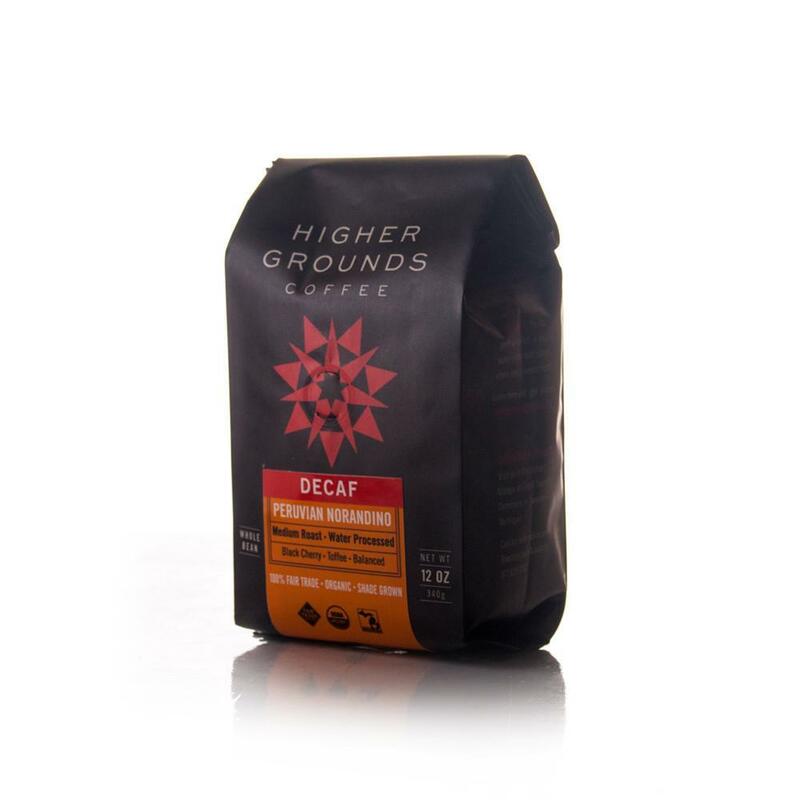 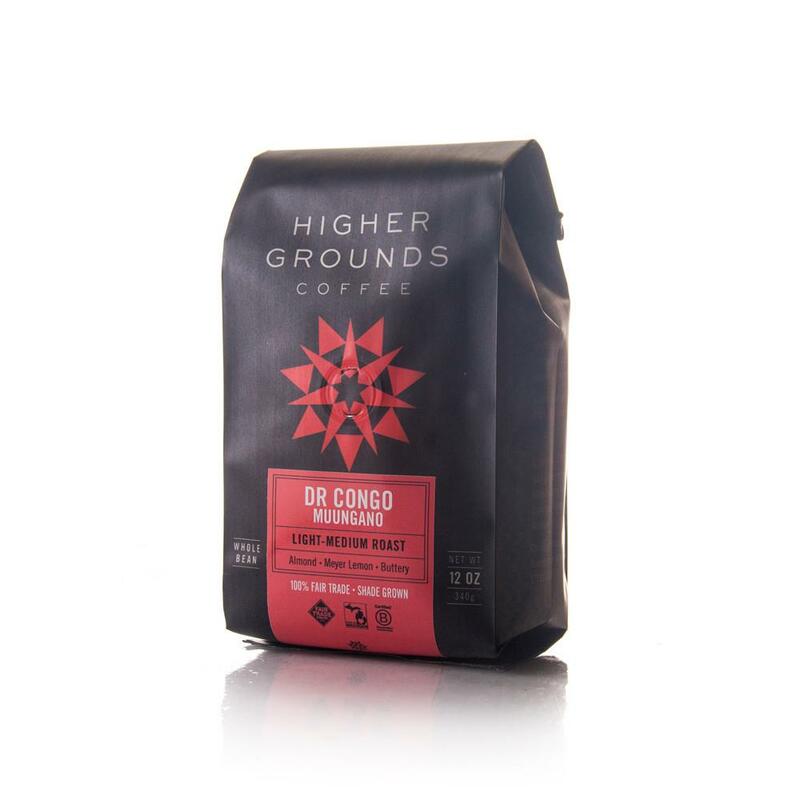 This natural process coffee is a product we regularly use in blends, most notably in our Mayan Magic Espresso, because of the lovely way its intense sweetness and prominent fruit notes play when combined with other origins. 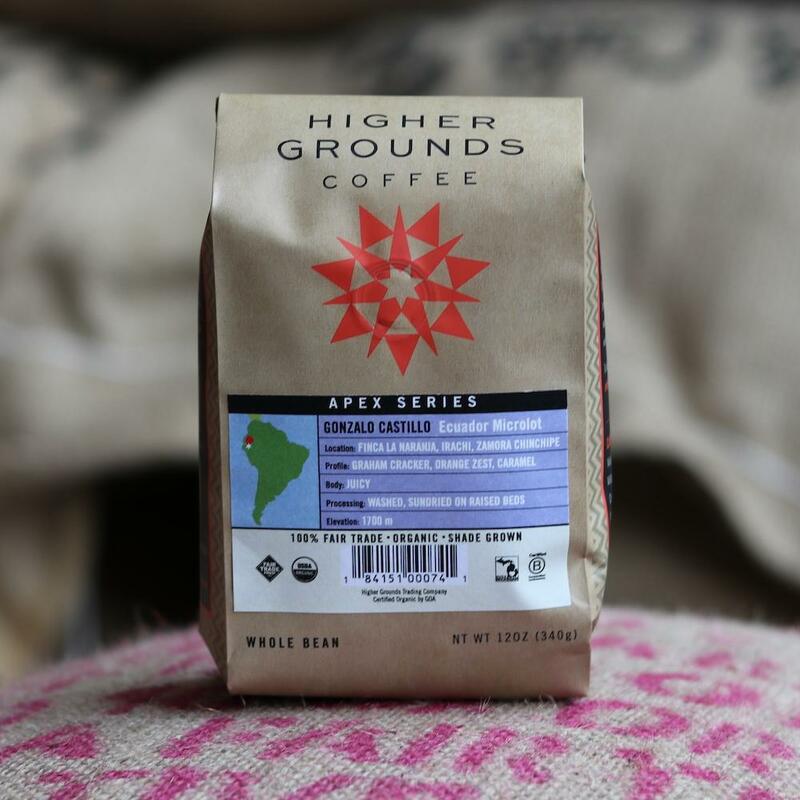 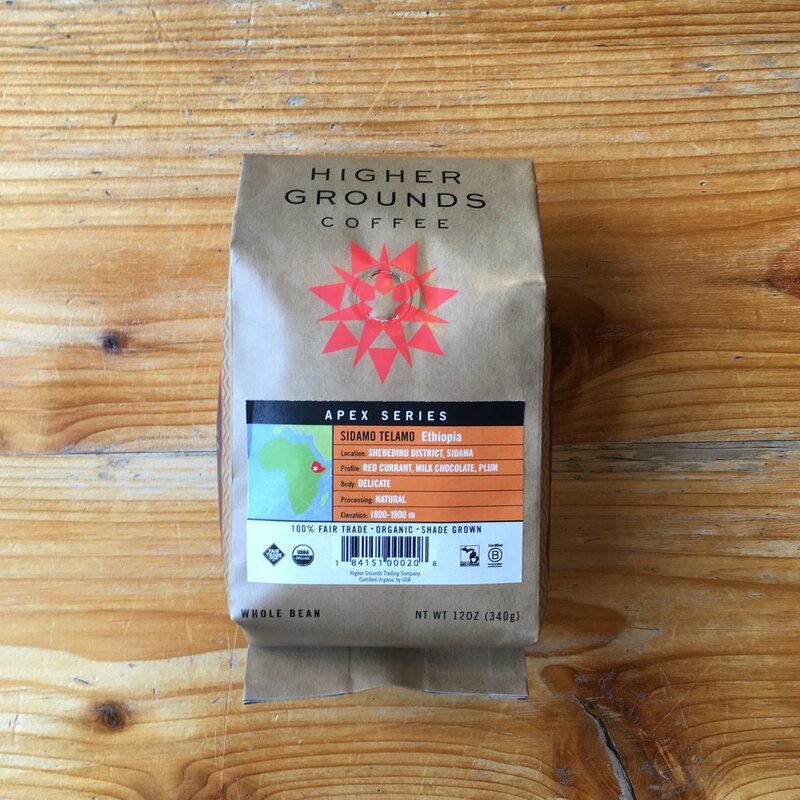 But we’re so impressed with the nuances and character in the fresh harvest from the Telamo cooperative that we couldn’t resist putting it in a bag on its own to round out our current Apex offerings. 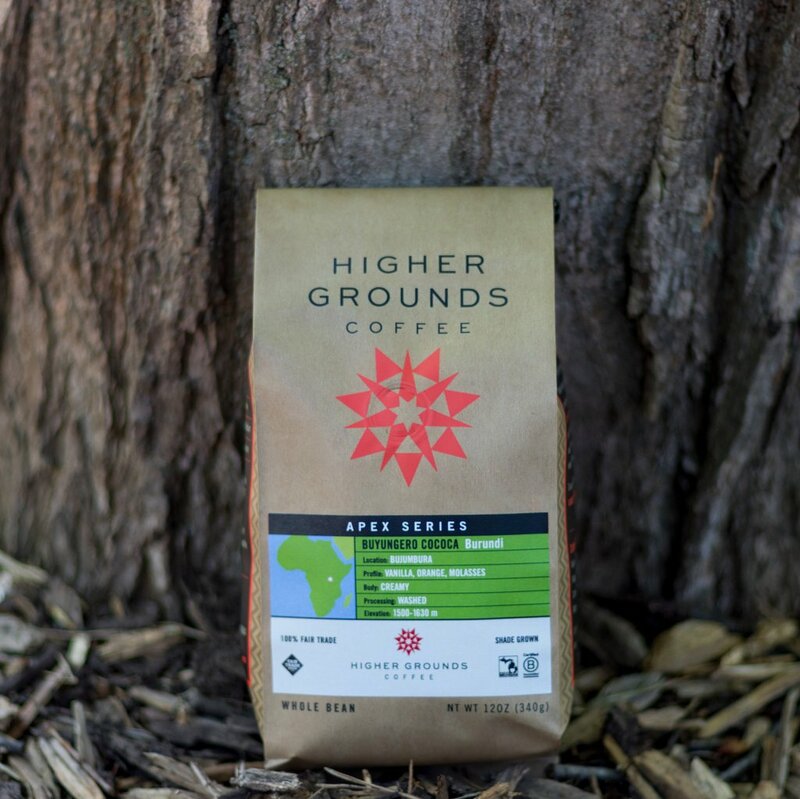 Located in the Shebedino District of the Sidama Zone, Ethiopia, Telamo joined the Sidama Coffee Farmers Cooperative Union to gain access to the local and international markets through a transparent organization. 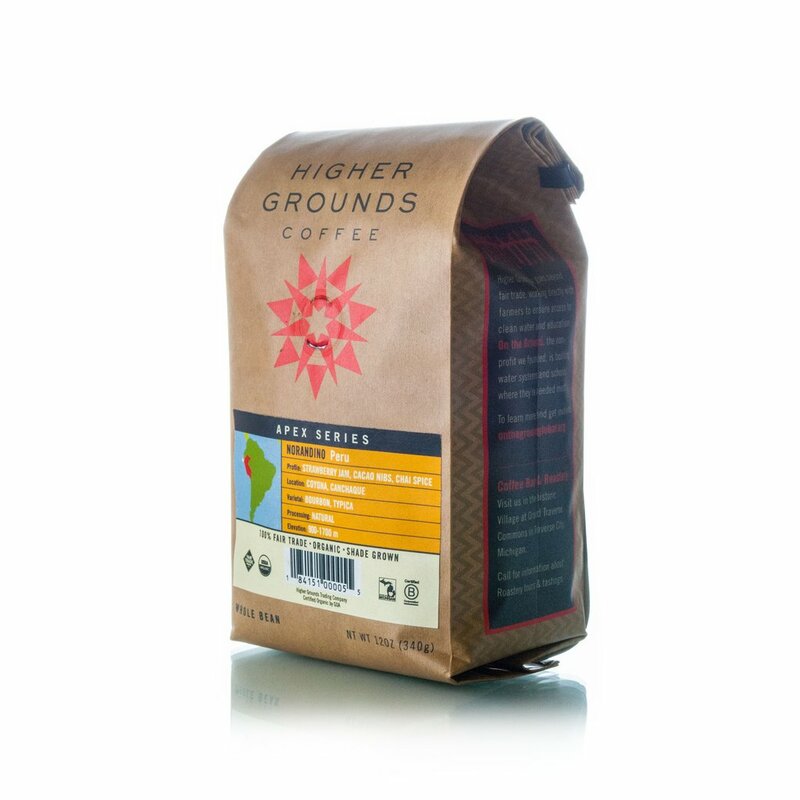 In addition, Telamo receives financial and technical support to improve farming and technical processes. 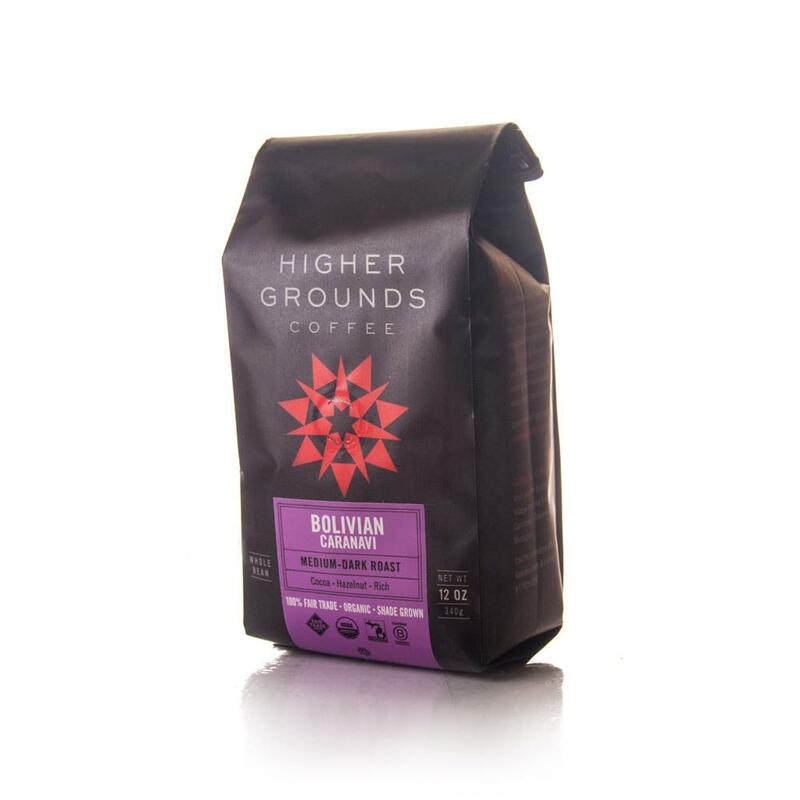 Telamo has 4000 members, and farmers and staff work together to deliver a high quality coffee.